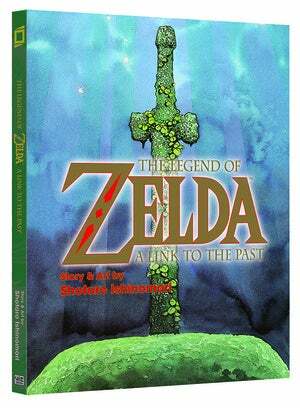 Viz Media announced that they are going to publich the Manga of The Legend of Zelda A link to the Past made by Shotaro Ishinomori. The One Volume Graphic Novel will come in May. This Manga is the same one that appeared in Nintendo Power and later composed an released as a one volume in 1993.